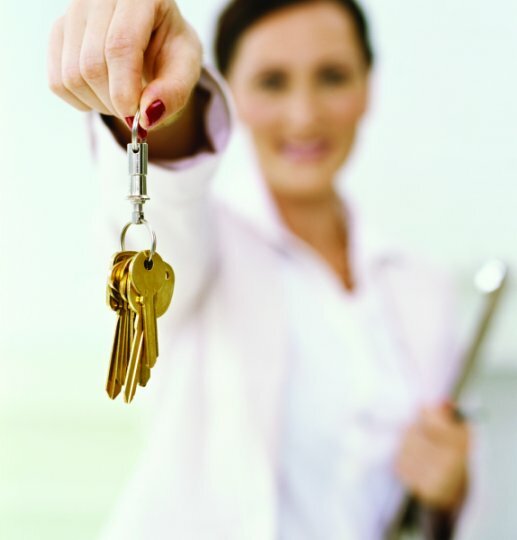 Is the offer contingent upon anything such as the sale of the buyer's current house? If so, such an offer, even at full price may not be as attractive as an offer without that condition. Is the offer made on the house "as is", or does the buyer want the seller to make some repairs before the close of escrow or make a price concession instead? Is the offer all cash, meaning the byer has waived the financing contingency? If so, then an offer at less than the asking price may be more attractive to the seller than a full price offer with a financing contingency.